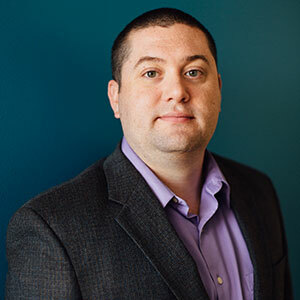 Adam joined the Kraft Enterprise Systems team in 2009 as a technology consultant, with a focus on custom software development. Adam’s professional experience and technical expertise made him a valuable addition to the team. Currently, Adam is a Senior Technologist and fills the roles of IT Director and Development Team Supervisor. Adam has over 10 years of experience as a software developer. Prior to joining the KES team in 2009, Adam served 4 years in the United States Air Force, as a Software Developer, where he achieved the rank of Staff Sergeant. Adam’s software development skills include Java, Java Script, HTML, PHP, Microsoft .Net (including ASP.Net), Microsoft SQL, Oracle, and MySql. Adam is a graduate of American Military University, where he earned a degree in infrastructure technology management. Adam also holds associate degrees in computer science and computer networking.